Born at Portage la Prairie on 20 September 1906, son of Bertram A. St. John and Maude Lillian Snider, he was educated at the University of Manitoba, and played on its 1928 Allan Cup hockey team. He later played professionally for St. Louis and Buffalo. A pharmacist, he was the proprietor of the Rexall Drug Company, Jack St. John Limited, and Osborne Holding Company, and served on the board for Winnipeg Enterprises. On 26 September 1942, he married Ragna Johnson (?-? ), daughter of Gisli Johnson, of Winnipeg. They had one son: Jack David St. John. 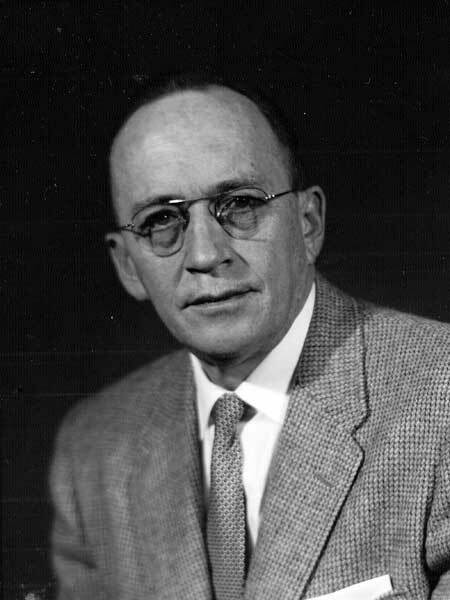 He was a Winnipeg city alderman for Ward Two from 1944 to 1953, then was elected as an MLA for Winnipeg Centre in the 1953 provincial general election. While alderman he was an advocate of metropolitian government. As MLA, he led the attacks against the coloured margarine ban and the CBC’s Winnipeg monopoly. He was defeated in the 1958 provincial general election. He died at his Winnipeg home, 146 West Gate, on 7 May 1965 and was buried in the Garry Memorial Park. Obituary, Winnipeg Free Press, 11 May 1965, page 25.